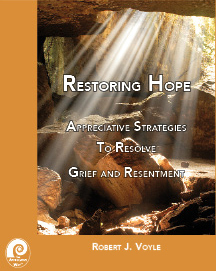 Restoring Hope: Appreciative Strategies to Resolve Grief and Resentment. >> To listen to the seminar please complete the following. 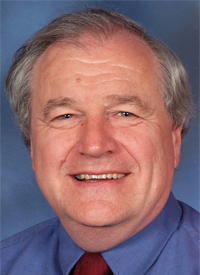 You will receive an email with the link to the recording. 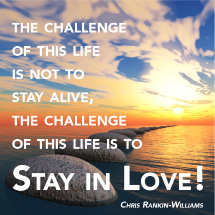 Practical, Creative, Strategies for Sustainable Healing.